Reviewing company business process to identify improvement opportunity from AS-IS into TO-BE system with applying the experience and best practice. Preparing strategic and master plan of corporate IT aligning with business strategy. Assisting company to select appropriate software which fit with the business requirement. Microsoft Dynamics AX is an ERP solution for midsize and larger company, with core strengths in manufacturing and e-business, there is an additional strong functionality for the wholesale and services industries. It covers from Financial Management, Distribution, Manufacturing, SCM, CRM, HRM, Project Management, Business Analysis and Enterprise Portal. 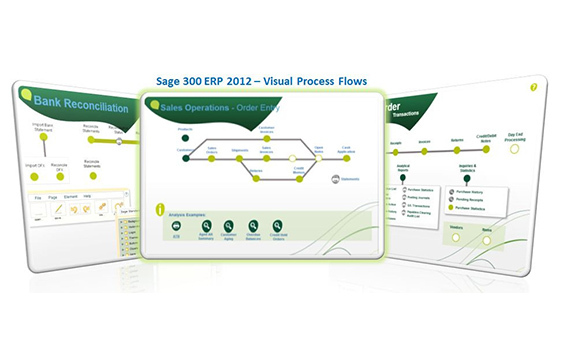 Available on-premise or online, Sage 300 ERP is a comprehensive business management solution designed to keep your total cost of ownership low by supporting multiple technologies and databases, and operating systems. With Sage Financial Management, Operation Management, Business Intelligence, EasyPay, EasyTime and CRM, they can support a wide variety of business, for small and medium sized businesses, in the services, distribution and manufacturing industries. 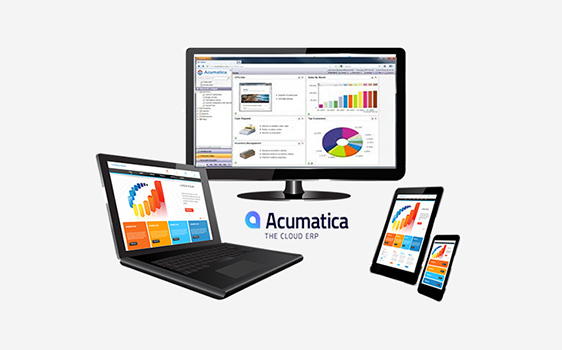 Acumatica is the first cloud ERP software built for mid-size businesses. The software can be deployed on client premises or hosted, and can be accessed using all common web browsers. 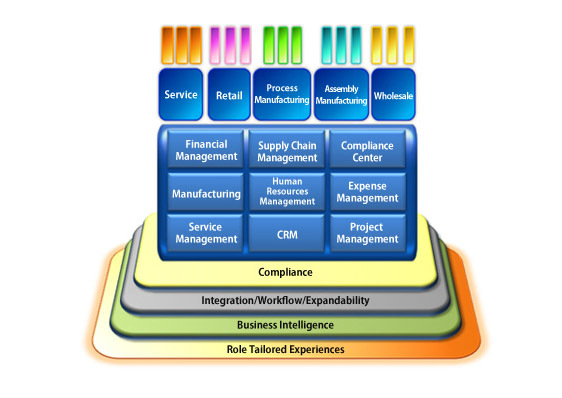 Acumatica Suites are including Financial Management, Distribution Management, Project Management and Customer Management, and also integrated with dashboards, web based reporting and customization tools, workflow, document management and centralized security. 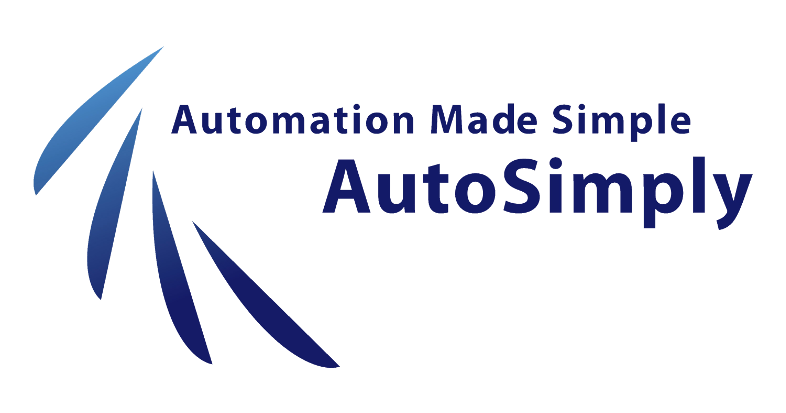 Tailor-made application development starts from analyzing user requirements, designing the best solution and then building the application software either as client-server, web-based, or stand-alone application. Our team interacts with customer to define requirements for create more accurate estimates, review prototypes and manage scope of change. It can absorb the knowledge of the client’s requirements much faster and help in adding value to client’s business. Flexible model-driven customizable applications will be produced using the proven methodologies and tools, across multiple platforms, operating systems and databases, which can be easily modified later to fulfill the business requirements changes. 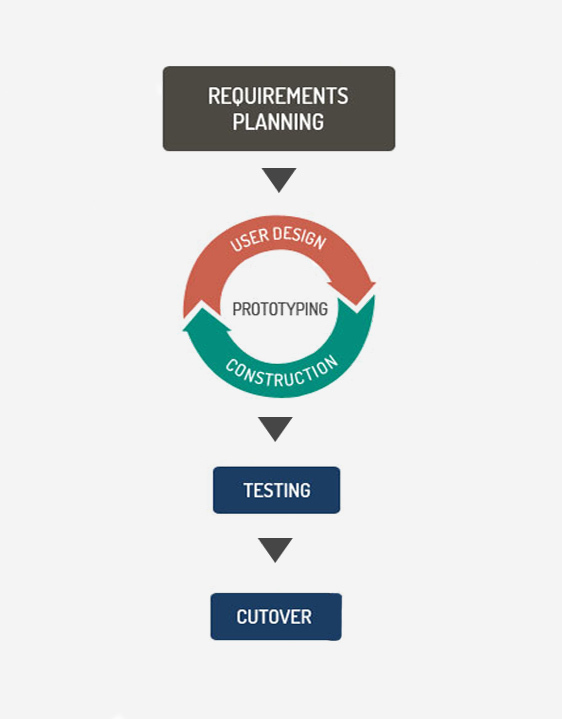 Our services cover the whole software development life cycle, including Planning, Building, Managing, and Maintenance. 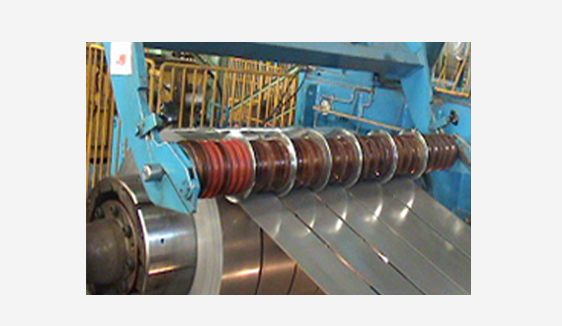 We have made the proven solution for our customers, which vary on industry type such as coil center, automotive, industrial part/tooling, printing, as well as services type such as security, building management etc.